Our used car dealer websites are specially design to suit dealerships of any size and scale! 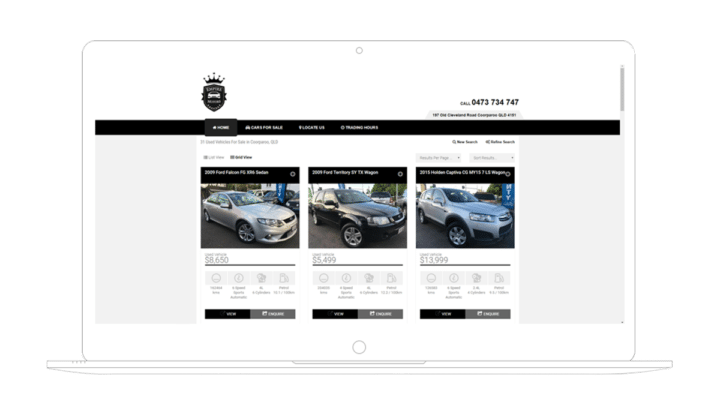 Whether you have 5 or 5000 vehicles in stock, we can provide a website that is fast, drives performance and lead generation with a mobile-first approach for maximum engagement. 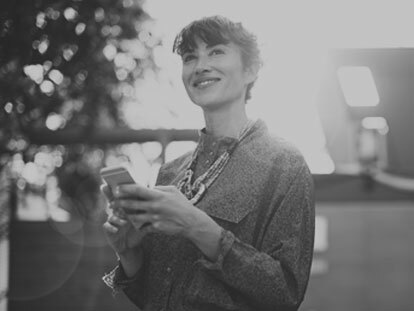 Our leading designs are built for outstanding mobile performance, allowing your site to drive more traffic and generate more quality leads for your dealership. You can truly make your website your own with our industry leading platform. 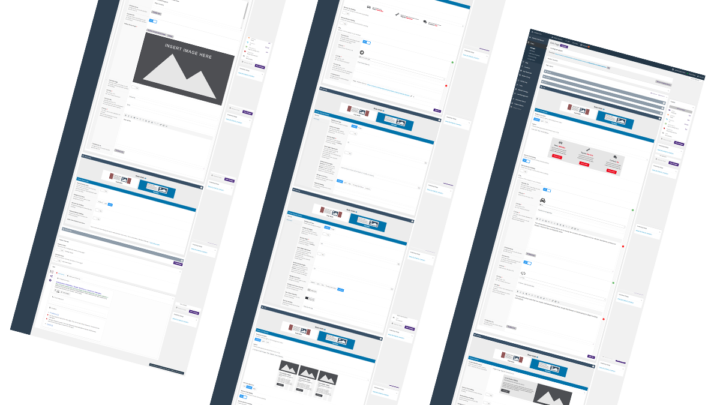 With so many configurable page layout options available, you can build a site that is unique to your dealership. We can receive stock information from almost any source and are licensed to display both Redbook and Glass’s data. Utilise the power of your inventory with our websites. Quickly create pages that showcase your vehicles however you choose. It could be as a straightforward as your sale stock, featured vehicles or SEO inventory category; or as sophisticated as all blue sedans with less than a certain number of kilometers. Our advanced CMS makes updating your website a breeze! 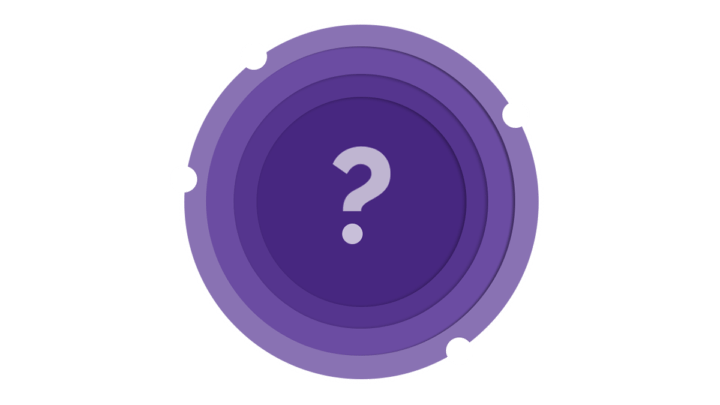 The flexible and user-friendly system gives you access to make changes in real-time, including page layout, landing pages, location information, key personnel details, social media information and much more. Our Online Support Portal has all the information you need in one handy place to ensure you get the most out of your website. From processes to FAQs, we’ve got you covered. For Fully Managed website customers you can also submit support requests within the portal.